McLaren Special Operations has created a new color for its Sports Series lineup called Muriwai White. The name is an homage to the coastal town of Muriwai in Auckland, New Zealand where Bruce McLaren won his first hillclimb race at just 15 years old. 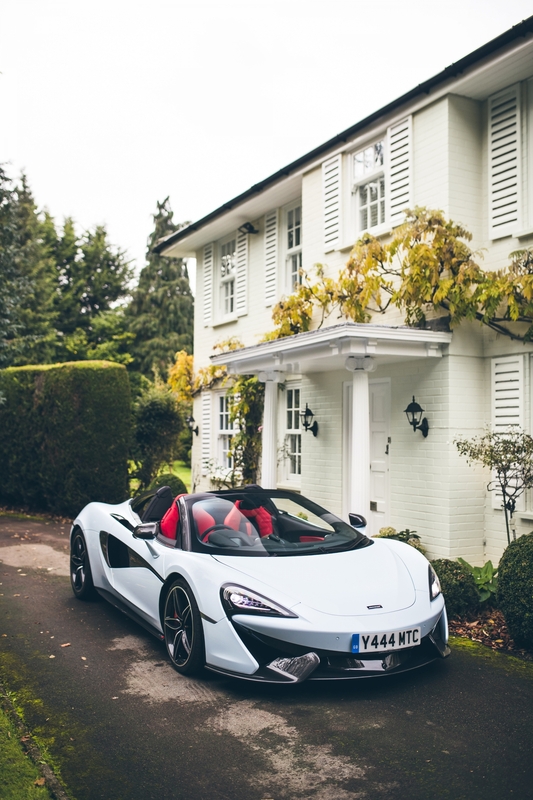 It's also the name given to the McLaren family home in Great Britain. 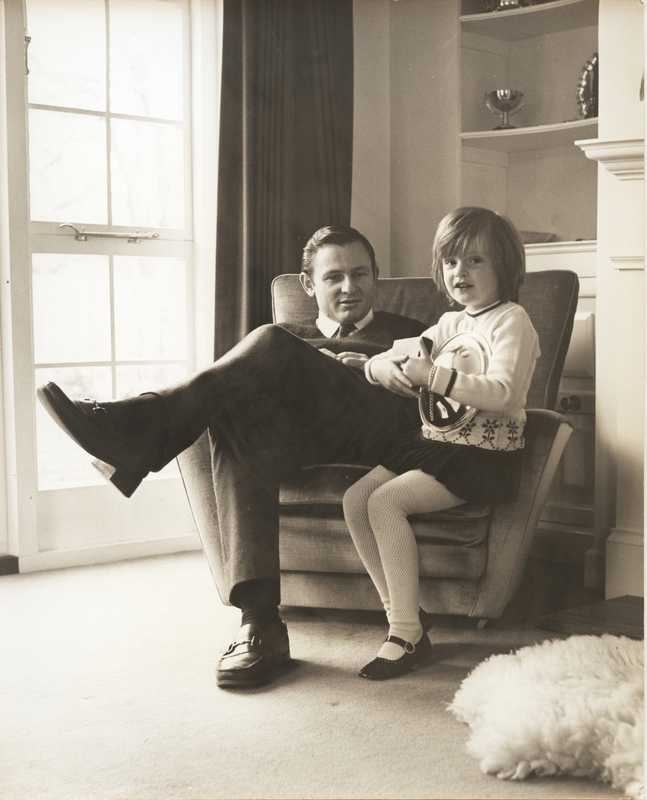 Bruce McLaren and his wife Patty built their dream house in Surrey, England in 1967 after Patty's vision of a huge white house with blue doors, just three years before Bruce's tragic death at the Goodwood Circuit. Thus, the MSO color features a primarily white coat with blue flecks in the paintwork. McLaren's daughter Amanda worked with MSO to accurately reflect the house's color in the paint and pay tribute to the town that meant so much to Bruce. 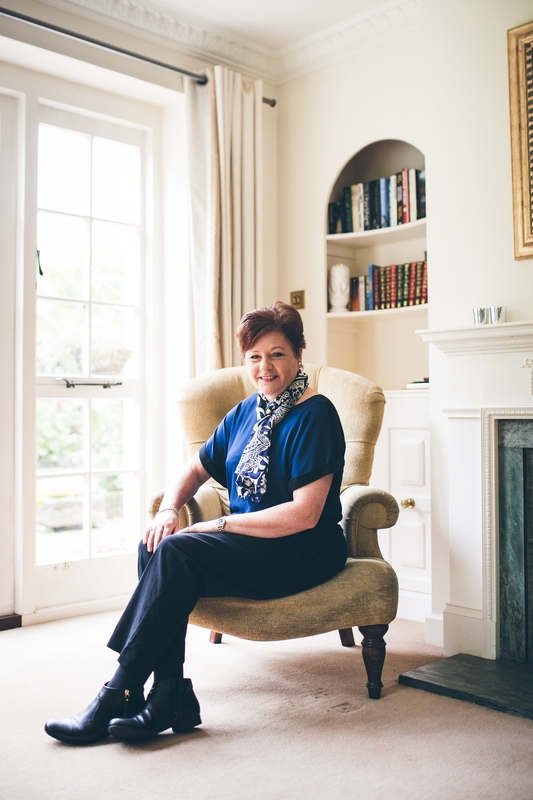 “I’m sure my parents would have loved this ‘Muriwai’ colour, and they would be so proud of the 570S Spider and the other McLaren road cars, as that is where my father saw the future of the company,” Amanda McLaren said. The new MSO color will be available for McLaren's entry-level Sports Series, taking special aim at 570S Spider buyers. The legacy of the McLaren family home ends with Amanda's final trip to Muriwai in the first 570S painted in the new color. 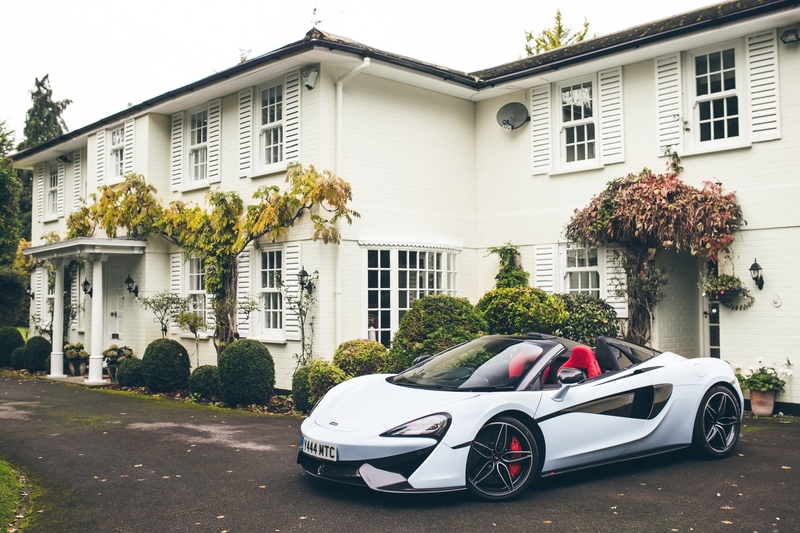 The house is now for sale for $2.8 million, and the McLaren family hopes the buyer will also purchase a 570S convertible to go along with it. Sadly, it's already sold out. Not that we could afford it anyways. 1 of 14 McLaren P1 Prototypes is for Sale in the U.K.
Only 5 of of the original 14 prototypes survived the P1's production run. This is one of those cars.